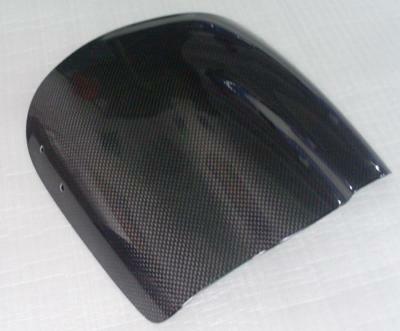 I have many BUELL XB motorcycle parts for sale! 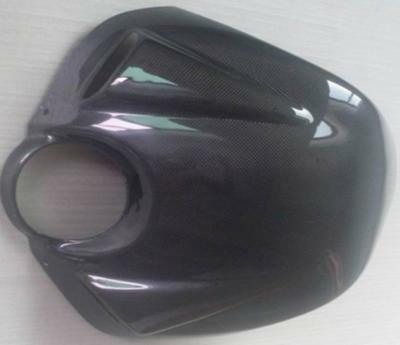 The parts that I have that will fit the the Buell XB are all in Carbon Fiber! If you need something please check the list of motorcycle parts that I have listed below. These are excellent new parts! I also have many more parts available upon request and everything I sell comes with a one year warranty against sun fading, discoloration, spider cracking and yellowing. If you ask, I am willing to give buyers a 10% discount off and free shipping in the United States. Please send me your BMW motorcycle parts list and/or questions and your contact information in the space below provided by Strike Lightning Used Motorcycles for Sale and I will respond with parts availability and answers to your questions as soon as possible. Strike Lightning would also encourage bikers to submit a review of the BUELL XB motorcycle parts for sale to help potential buyers make informed decisions and to benefit the biker community as a whole. Hi Guys, Im sorry I thought I had put my info in the ad, but it had been along time since I looked at it. 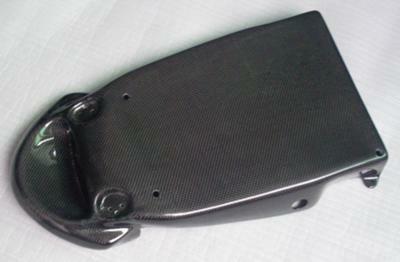 So if you are still interested in purchasing my carbon fiber parts please let me know and I will be happy to help you. I'm not going to leave my personal info (email address) to be viewed and be left WIDE OPEN for the entire world to see. I have enough problems with junk email as it is. It should be the other way around, their the ones selling stuff put their address down. If they want to remain anonymous they can post a link to a craigslist add or something similar, that way they can be contacted but with no email address out in the open. As stated in the ad, every time a comment is left, the seller receives it in an email. So the buyer needs to leave his contact information in the comments sections in order for the seller to contact them. How useless is an add without contact info? please add a link or better an email address! I'm very interested in some parts! I am interested in this stuff for sale, I just need to figure out how to contact the seller.